Critical Commentary 2. Composed by Arnold Schoenberg (1874-1951). Edited by Reinhold Brinkmann. Book. 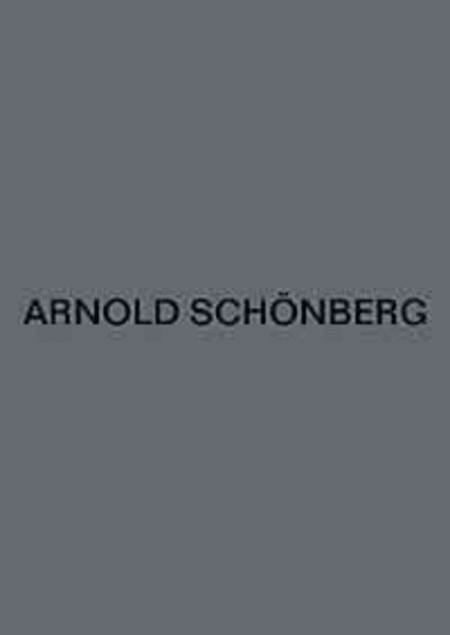 Arnold Schonberg - Samtliche Werke. Classical. Critical commentary. 196 pages. Schoenberg #AS1024-22. Published by Schoenberg (HL.49042554).